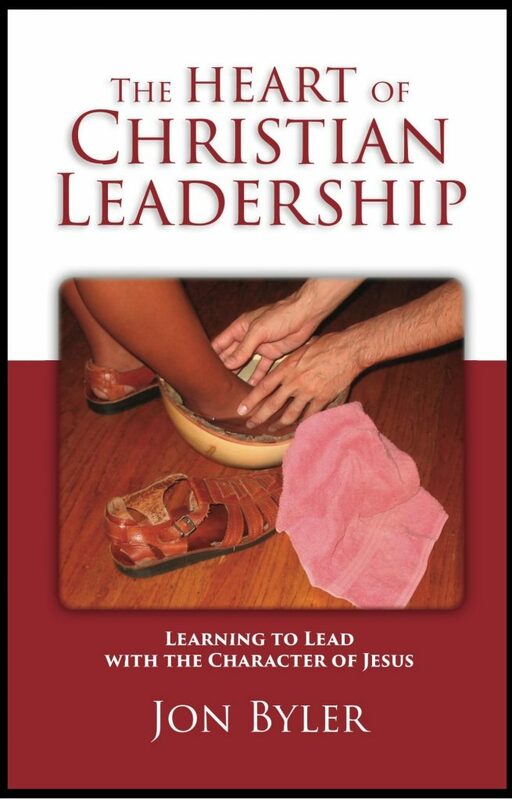 We offer great resources for leaders….browse the site to see books, DVD’s, training, consulting and evaluation that are offered. 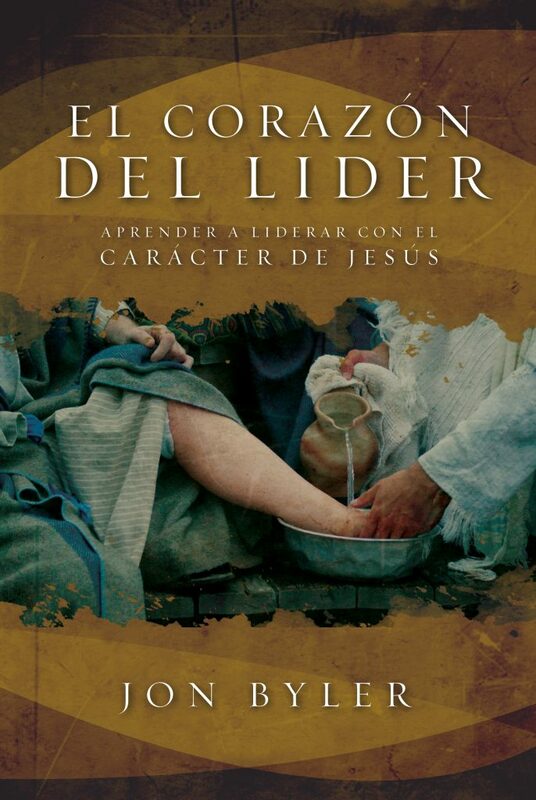 Get your copy of Jon’s latest books, sign up for his free bi-weekly newsletter, Reflections for Servant Leaders (available in English, Spanish Chichewa and Portuguese) or download the latest free resource! 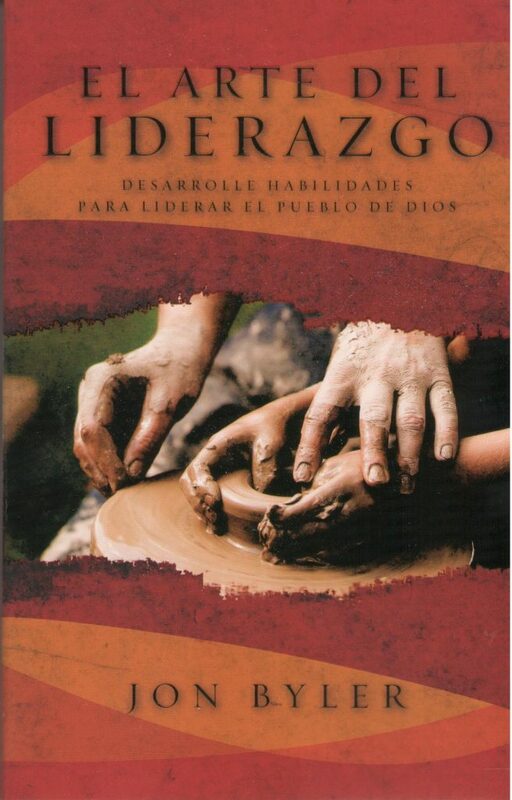 Enjoy your visit…and let us know how we can improve! 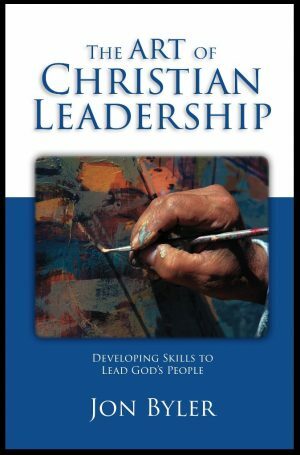 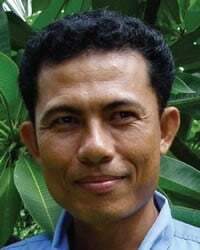 Great leaders lead like Jesus….changing the world, one leader at a time. 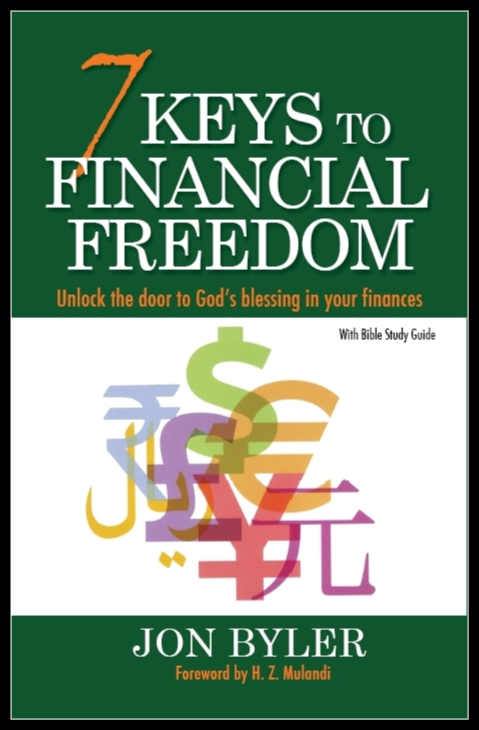 Jon’s latest book, Just released! 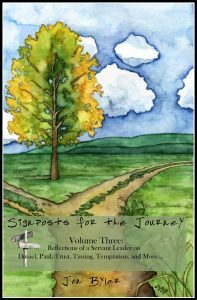 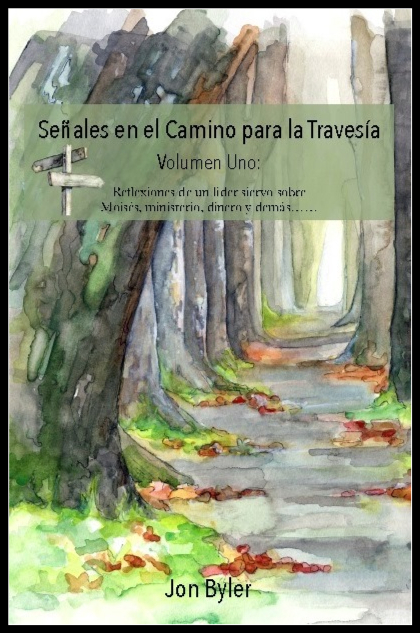 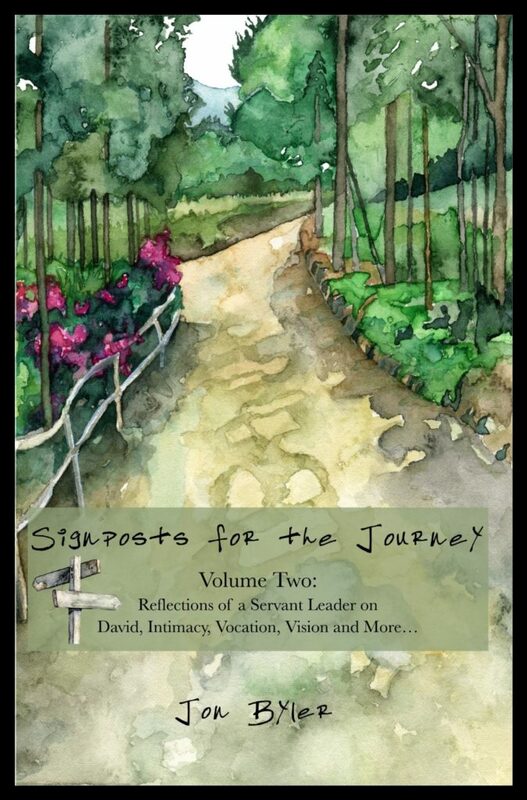 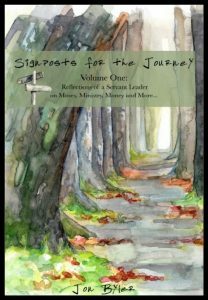 Signposts for the Journey, Volume Three: Reflections of a Servant Leader on Daniel, Paul, Timing, Temptation and More….